A winter layering essential. 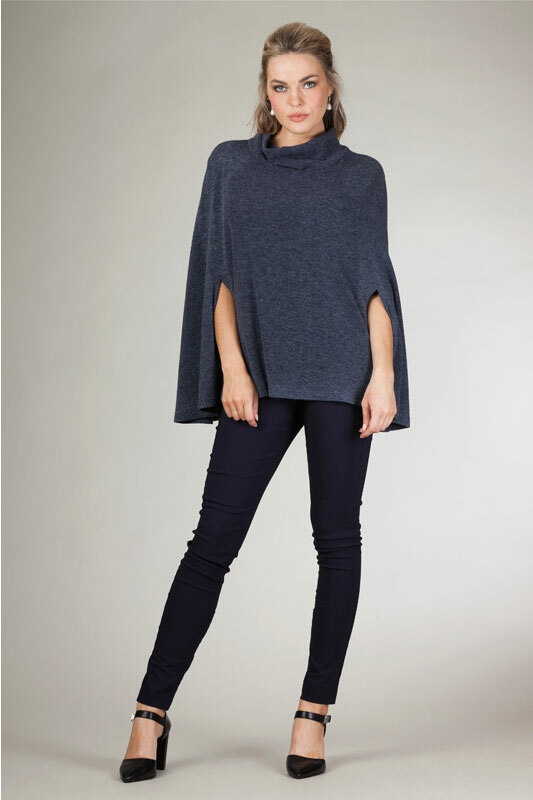 Introduce your wardrobe to comfort personified – with plenty of room to layer this top creates a modern oversized silhouette and will disguise a myriad of issues! Fashion forward, warmth, cosiness and comfort!